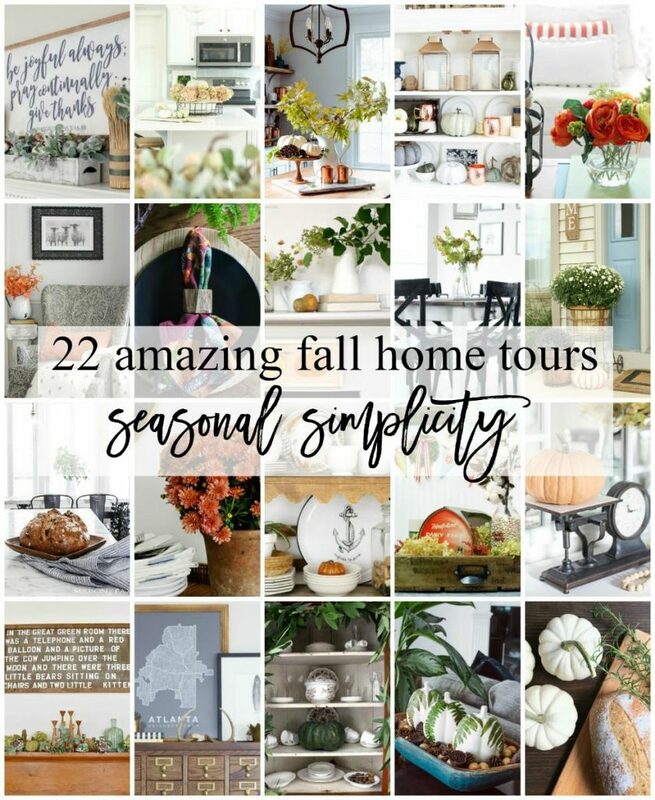 Today, I’m teaming up with some blog friends for a “Seasonal Simplicity” Fall Home Tour. (You can find the entire tour lineup at the end of this post.) 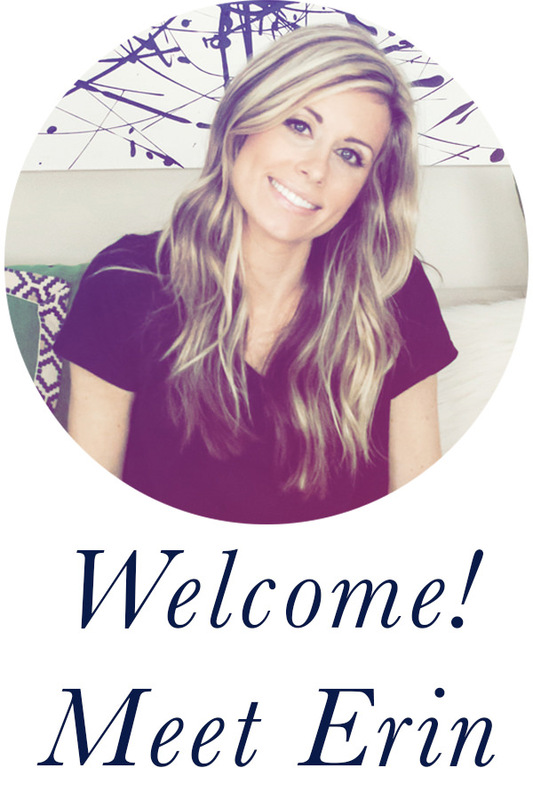 If you’re new here (or visiting from My Fabuless Life), welcome! 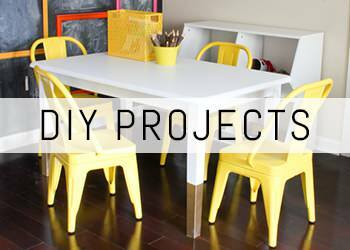 I’m Erin, and I am a maker and boy mom who loves to decorate. 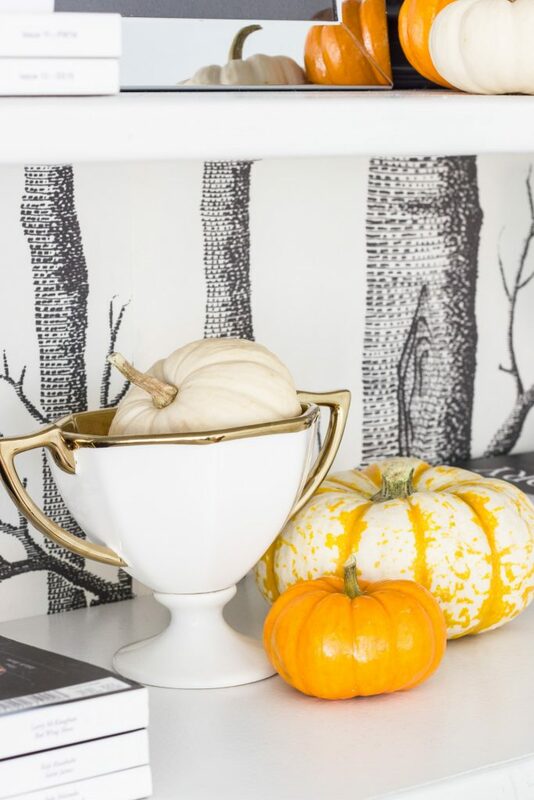 When it comes to seasonal decorating, “simplicity” sums up my philosophy and style perfectly. I decided to add a few fall touches to our family room in the form of some Trader Joe’s pumpkins and a couple of black glitter trees on our mantel. 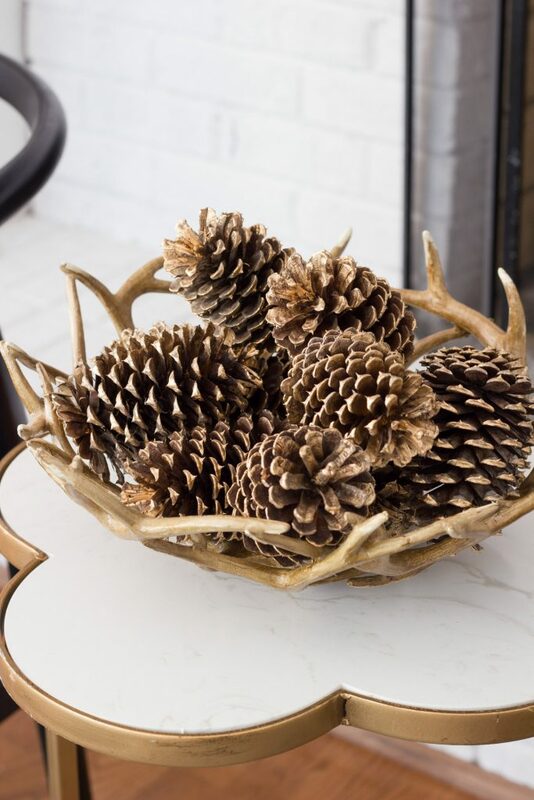 I also moved our antler bowl full of gilded pine cones in here and put them on the little table in front of the fireplace. Simple. Done. Sometimes a few simple touches are all you need. The pinecones came from the yard and I just used some Liquid Leaf to gild them. I still haven’t added a photo to that little frame on the shelf, but one of these days I’ll get around to it! By the way, you can see our family room “before and after” from last year here. The things on the shelves are a mixed of thrifted items, hand me-downs (the wooden box came from my Grandma and has some of my dad’s old toy cars inside), and things we’ve accumulated over the years. I added the birch tree wallpaper to the back of the shelves using thumb tacks so I can remove it whenever I want something else. I also shared my mom cave in Part 1 of my fall tour last week, and you can check that out here. Below is a little peek at my card catalog. 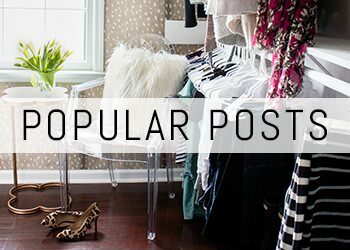 Be sure to check out the other bloggers on the tour! The full lineup can be found below, and the next stop is Robb Restyle. To see more of my work, check out my project gallery. 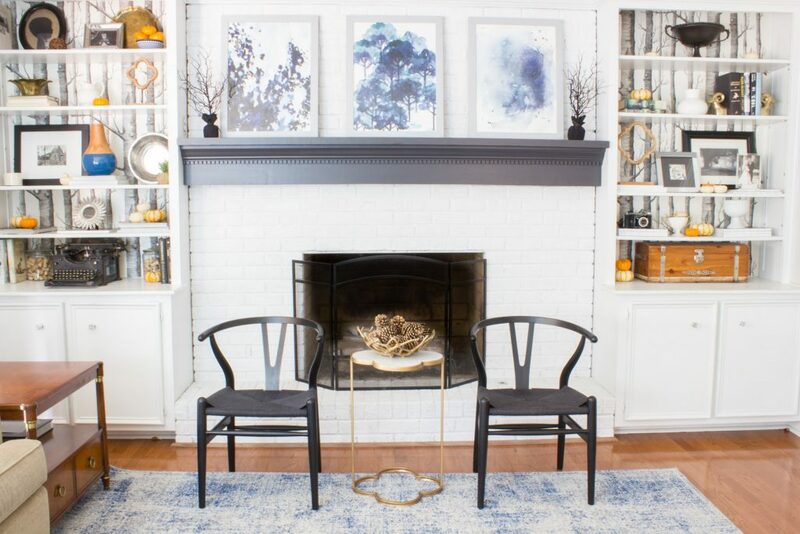 Such a pretty room, Erin. 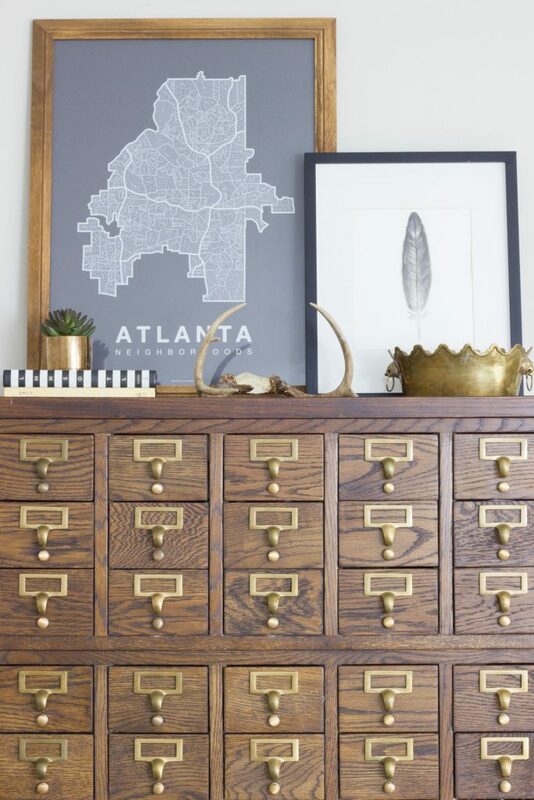 I love your mantel and your vintage typewriter and card catalog are both pretty cool! That wallpaper is so awesome! Sets the tone perfectly. 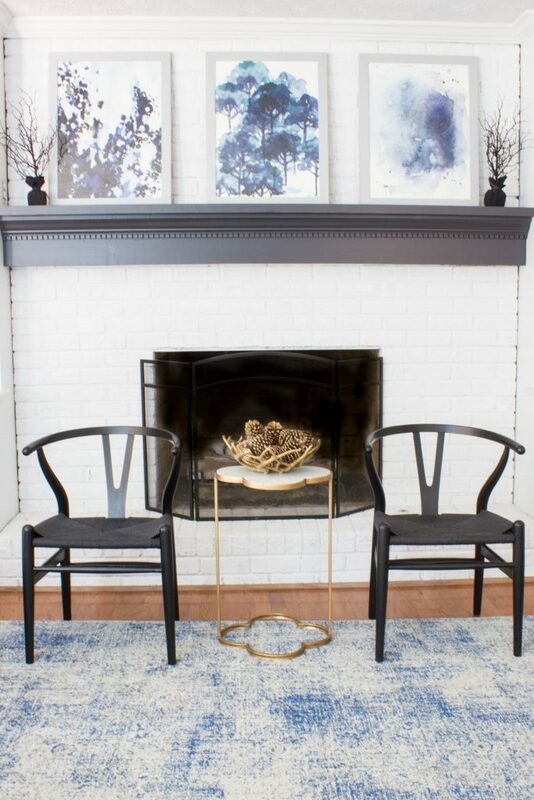 And I love your indigo prints above the fireplace as well. Thanks for joining us on the tour this week, Erin! 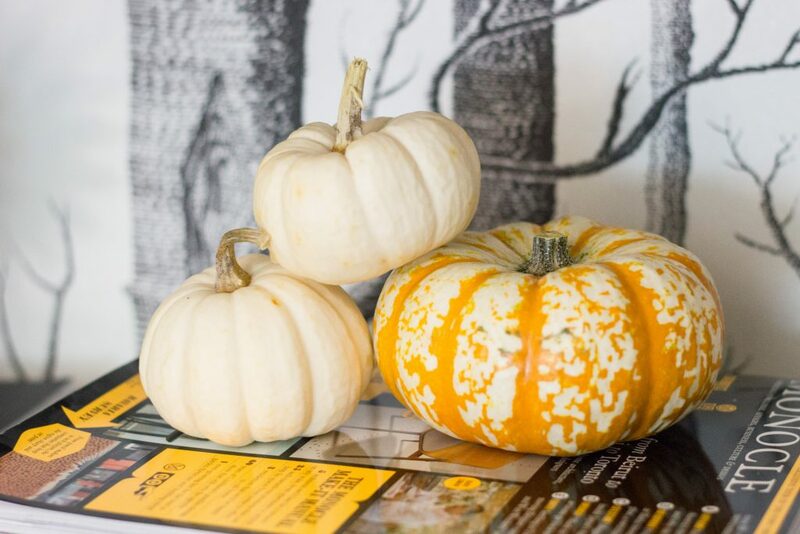 Love all of your beautiful fall touches, Erin! Your home is really gorgeous! Hope you have a wonderful weekend! So pretty, Erin! I love all the blue tones and that wallpaper! Fantastic shelf styling! I love the old Royal. Looks great! 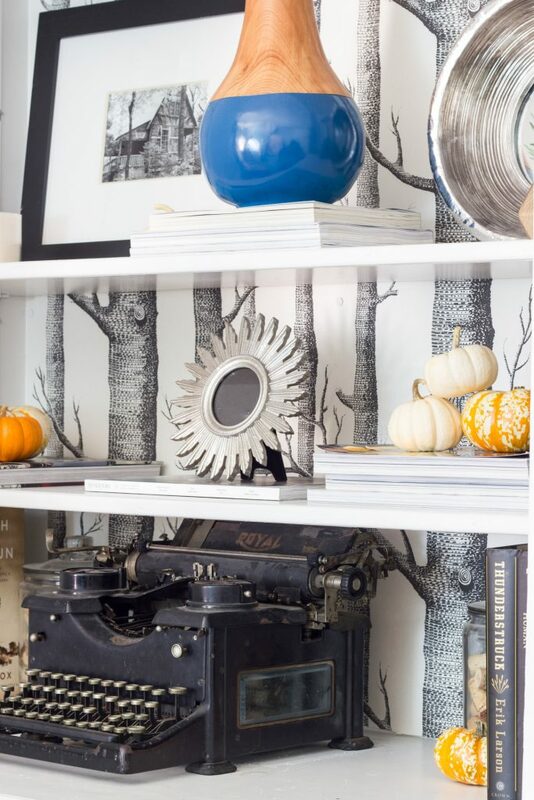 You and April both posted pictures of the exact dang typewriter I want for my Halloween decor! 🙂 Jealous!! Haha! Thank you, and sorry I would totally let you borrow it if you lived closer! So pretty and welcoming. I LOVE that wallpaper. 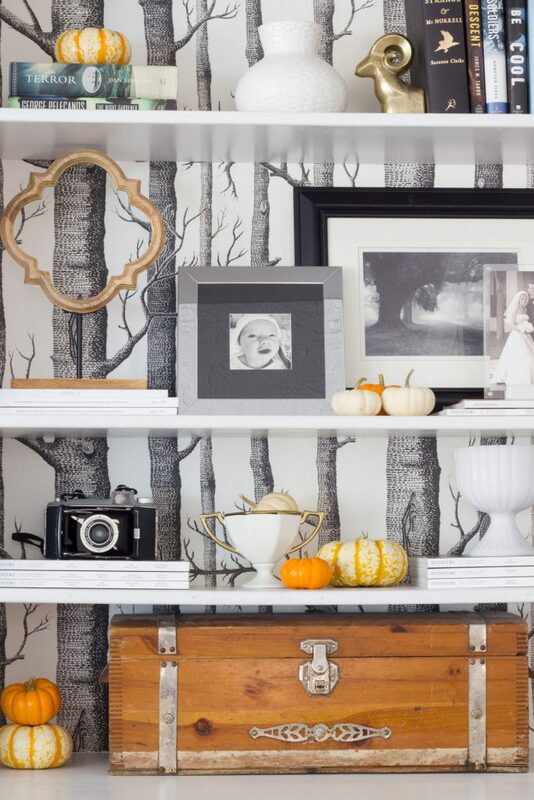 The pops of orange on it makes everything looks and feel like Fall! Your home looks so adorable! I really love the fall elements you added and how you made them all work together. So chic!